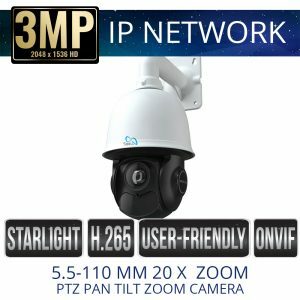 Sibell’s Starlight security cameras allow the user to record at night in color instead of the usual black and white. 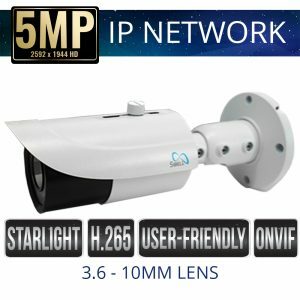 Starlight cameras require minimum illumination to see in color and will not see color in complete darkness. 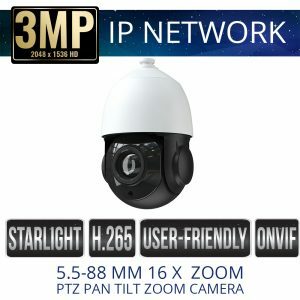 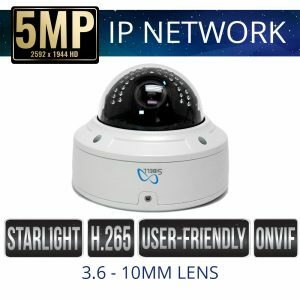 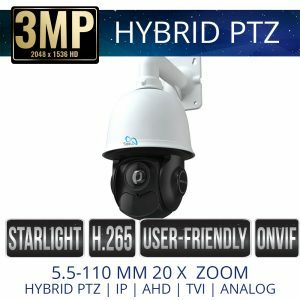 See clear HD color video at night, recommended use in low light situations like parking lots, drive ways, streetlights, or city streets where low light is available.